Writing is one of the central skills a student must master. Why should they be tested? How should they be tested? What tasks should be used? 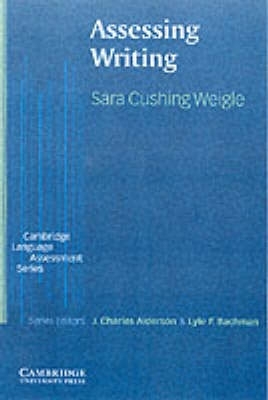 The answers to these questions are provided by this book, which examines the theory behind the practice of assessing a student's writing abilities. © 2011 bookmall.sk, Všetky práva vyhradené.